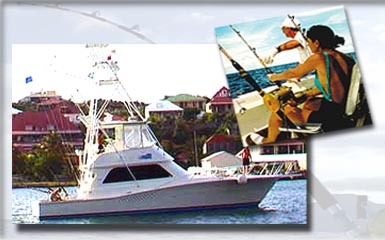 For several years, St Barth’s reputation has been confirmed as one of the best spot for deep sea fishing. Every July, an annual tournament rewards the best catch. As a result, the infrastructures have developed and the island holds its own against some of the most famous places. Several agencies offer day-long or half-day outings.